Today, there are more CBD products on the market than ever before: the 2014 Farm Bill (and its more recent 2018 update) legally defined hemp as an agricultural commodity separate from its psychoactive cousin, cannabis, and okayed its cultivation in the US for the first time in decades. Businesses have been quick to capitalize on this new product, churning out an (overwhelming) abundance of CBD products and flooding the market with hemp extracts, each claiming to be the best available. CBD product reviews seem like a good way to filter through the noise to find the best products, but how can you be sure the source is trustworthy? We started reviewing CBD products in an effort to help consumers navigate the different manufacturers and products available in today’s market. It wasn’t for lack of CBD review content -- there’s plenty of that -- but rather a lack of quality within that content. We noticed that most CBD reviews read like sales pitches of the product, without covering the meaningful details that indicate the purity, quality, and safety of products. So, how can you tell a good review from one churned out by a writer with no real understanding of the product they’re reviewing? Here, we’ll discuss what to look for in a trustworthy CBD product review -- and a trustworthy CBD product, for that matter. What Makes a Quality CBD Review? There are some criteria that should always be covered in a thorough review (we’ll get to that in a moment). Be wary of reviews that only gloss over the positive aspects of a product. If it sounds like it could have been constructed from a set of bullet points of the product’s features, there’s a good chance it was. Also, a good reviewer should give their honest opinion: if there is an issue with a product, they’ll discuss it in detail and explain why it may be problematic, using supporting evidence where appropriate. This does not mean that a review should dictate your decision: a good review will present you with the information you need to make your own educated, independent decision. While reviewers should talk about their personal experience with the product, the review shouldn’t make sweeping health claims or grandiose promises. These are a good indicator that the review is trying to sell you something, rather than inform you about the product. A detailed review should at least reference their testing process and methodology, as well as the standards they are using to judge the product. Again, if it sounds like it could have been put together from the information on the product page, it very well may have been. Look for details that couldn’t be pulled from the product’s description, and be skeptical of “reviews” that list product stats and specs with no real input about the performance of the product itself. It’s worth noting that the reviews that come up first on Google aren’t necessarily the most reliable: Google’s algorithm uses keywords to rank articles, and reviewers know this and use those keywords abundantly to try to stay at the top. You may find reliable CBD product reviews on page one, but you may also have to a bit more digging. Search page ranking does not necessarily indicate the quality of the review. Aside from the general tone and level of detail to look for, there are some specifics about the product that a thorough and reliable should contain. This information allows you to discern which products are safe and effective, and which are questionable. A good CBD review should leave you informed and able to make an educated decision about the product before you purchase. 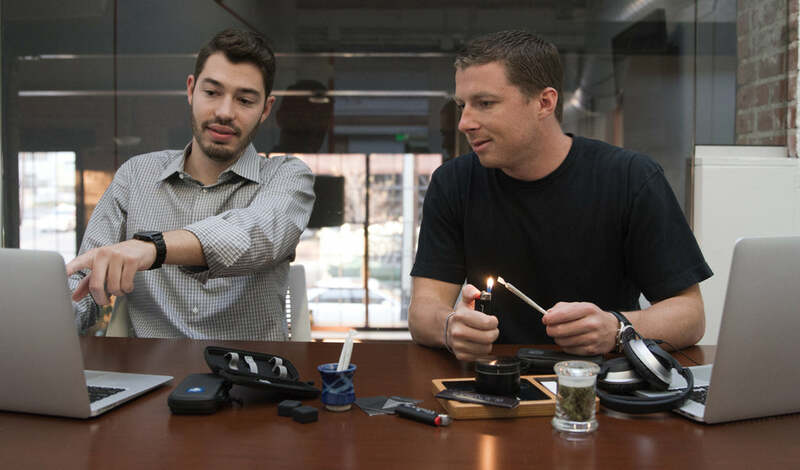 The reviewer should do due diligence to ensure that the company they are working with uses safe, potent starting material sourced from organic growers in the US. To be safe for consumers, the hemp should be non-GMO and should be batch-tested before extraction to ensure purity and potency, as well as avoid contamination of the extract with heavy metals, pesticides, or other harmful compounds. Secondly, the extraction method used by the company should be either the organic ethanol wash method or an environmentally friendly supercritical CO2 method. Other methods can also be effective, but may leave traces of solvent behind that could be harmful if consumed. The reviewer should know these details about the product and discuss them when covering the safety and purity of the product. CBD products fall into two main categories: those made from full-spectrum hemp extract, and those made with CBD isolate. Isolate is 99.9% pure CBD molecules and contains 0% THC. Full-spectrum extracts, on the other hand, contain other beneficial cannabinoids like CBN, CBG, CBC, and others. While they may include some trace levels of THC, full-spectrum extracts may also provide more powerful symptom relief due to synergistic effects between different cannabinoids. That said, there are some reasons that a person might want to avoid THC. If you are subject to drug testing or live in a county that does not tolerate any detectable level of THC at all, consider products made from isolate rather than full-spectrum extracts. Even the most responsibly sourced CBD can be spoiled by second-rate inactive ingredients and a reputable reviewer should be conscious of this. The review should cover the type of carrier oil used, as well as any other inactive ingredients, and discuss any safety concerns. A thorough review should also discuss any potentially unsafe additives, like propylene and polyethylene glycol, as well as any other additives like proprietary herbal or terpene blends. If a product is not able to be effective (for instance, pure CBD isolate in capsules without a carrier oil), the review should discuss why using appropriate current science. In the interest of as much accountability as possible, recommended products should always be batch-tested by an independent laboratory for quality, purity, and potency. Watch out for reviewers who recommend products that aren’t batch tested and do not meet high standards of quality, as their interest is probably in getting a commission check and not promoting healthy, safe, potent products. 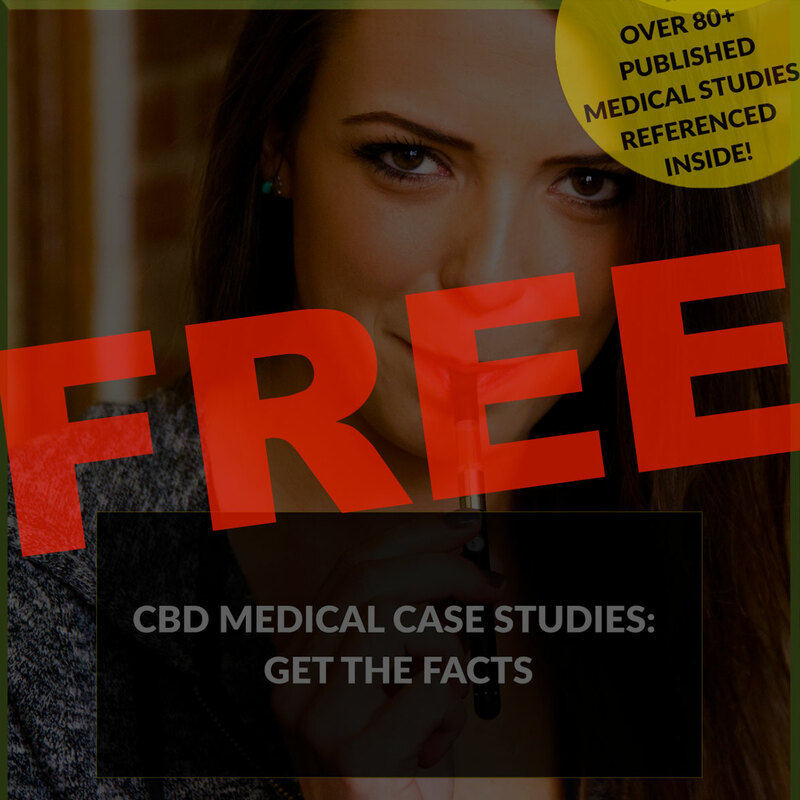 Even if they don’t link to the results directly, a good CBD product review should let the reader know whether or not batch testing is available -- and if it isn’t, they likely shouldn’t be endorsing the product. A high-quality CBD review should give an informed, honest opinion that includes not just the consumer experience with the product, but also information on the safety, purity, and potency of the item being reviewed. Any criteria that the product does not meet should be discussed in detail, and you should leave the review feeling informed and able to make your own decision about the product.